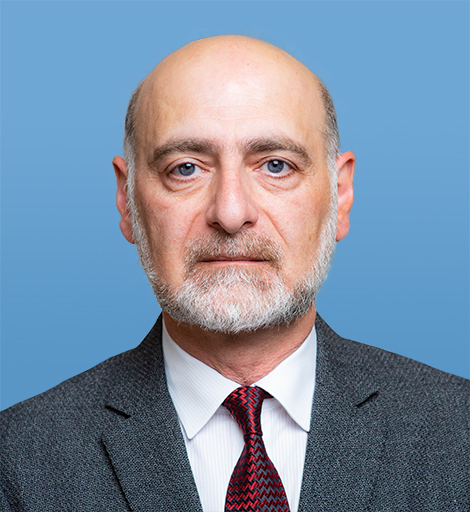 David Soumbadze is the Director of the Rumsfeld Fellowship Program at the American Foreign Policy Council’s Central Asia-Caucasus Institute. Mr. Soumbadze has administered the Fellowship, a groundbreaking program designed to bring emerging scholars and practitioners from Central Asia, the Caucasus and Mongolia to Washington, DC, since 2008. Prior to that, Mr. Soumbadze worked as a diplomat for the Republic of Georgia in a variety of posts. He is now a permanent resident of the United States. 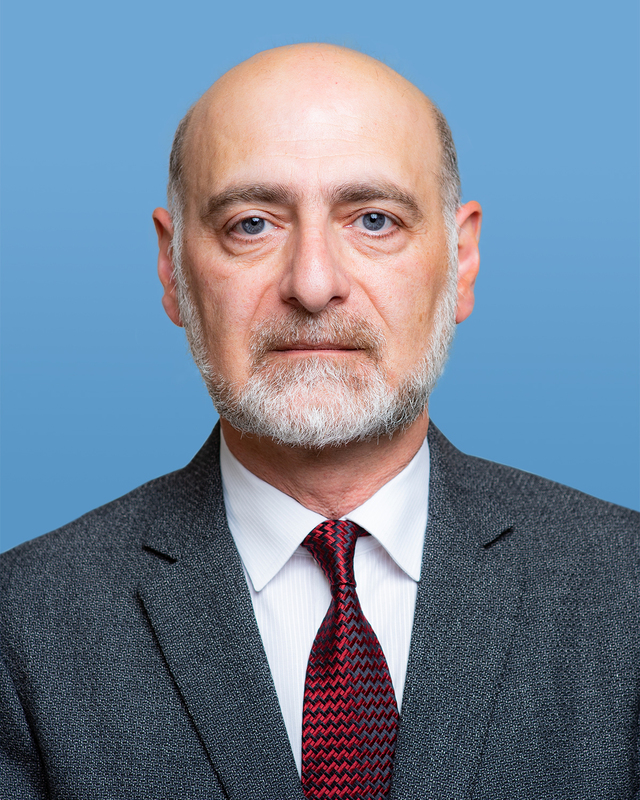 Mr. Soumbadze holds a BA and a MA in Economic, Political and Social Geography from Ivane Javakhishvili Tbilisi State University, Georgia and a MA in International Policy and Practice from The George Washington University’s Elliott School of International Affairs.